CBI has claimed that the deal was bagged on the basis of false claims that Devas has Intellectual Property Rights to use a hybrid technology of satellite. New Delhi: Devas Multimedia had pocketed the deal with Antrix within a month of its inception on the basis of an allegedly false claim that it has IPR of a new technology for delivering multimedia content which saw its share price skyrocket 12,5000 times, according to CBI. 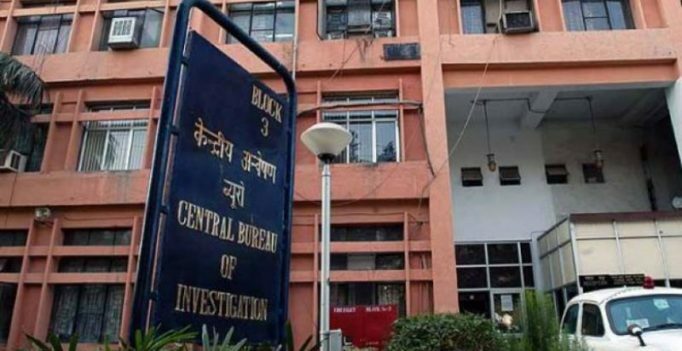 In its charge sheet filed recently, CBI has claimed that the deal was bagged on the basis of false claims that Devas has Intellectual Property Rights to use a hybrid technology of satellite as well as terrestrial signals to deliver multimedia content to users. The agency alleged that while the company was set up on December 17, 2004, it entered the deal with Antrix, commercial arm of ISRO, on January 28, 2005. It alleged in the charge sheet that Antrix did not do due diligence to the claims made by the company and even concealed the deal with Devas Multimedia from Space Commission and other “competent authority” when it sought budgetary sanction for building the satellite. The deal helped Devas Multimedia rake in the moolah with its share price surging from Rs. 10 per share at the time of inception to Rs. 1.25 lakh after the deal was signed, CBI alleged in the charge sheet. It claimed that the company also managed to get a Foreign Direct Investment of Rs. 579 crore after the deal. CBI alleged that Antrix was not competent to sign the deal with Devas as the claim was about a new technology which needed sanction from Department of Space, Space Commission and other functionaries of the Government. The agency has alleged that according to SATCOM policy, the deal should have been executed by Department of Space instead of Antrix. The case relates to leasing S-Band, restricted wavelength of the INSAT satellites to deliver video, multimedia and information services to mobile receivers in vehicle and mobile phones to a private company Devas Multimedia by Antrix, the commercial arm of ISRO. It was alleged in the FIR that the lease was given in violation of rules causing undue gain of Rs. 578 crore to Devas Multimedia and corresponding loss to the exchequer.